Cut for a lady but built to hunt, this vest is the perfect balance of fashion and function. 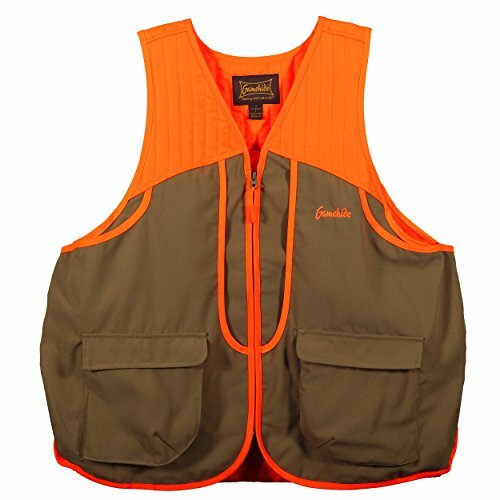 Gamehide designed this vest with front and rear loading blood-proof game bags so you can enjoy the hunt without the mess. Deep shell pockets with snap closures hold lots of ammo and the premium twill fabric is durable yet soft and supple to the touch. View More In Protective Workwear. If you have any questions about this product by Gamehide, contact us by completing and submitting the form below. If you are looking for a specif part number, please include it with your message.